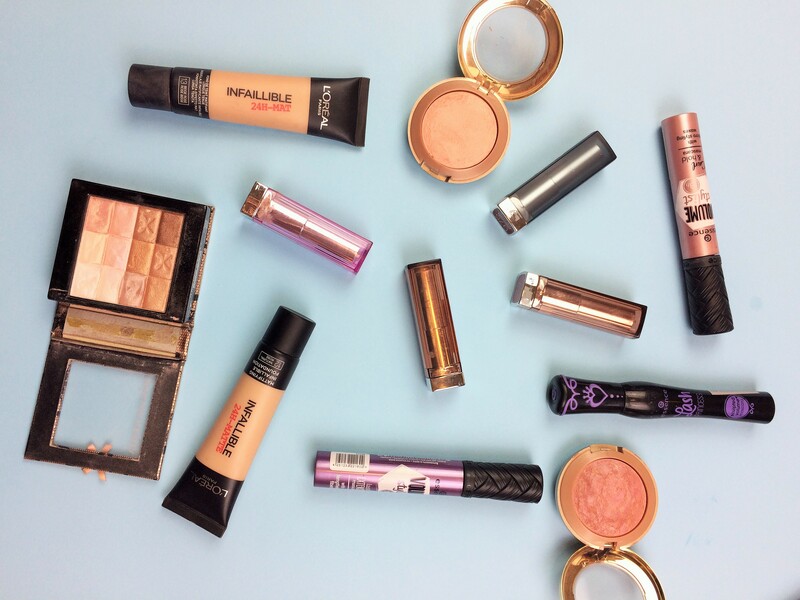 Today I want to share with you some my 5 Drugstore Essentials. We all tent to get lost into a field of new products and feel the need to try the new things that are always coming out, am I right? Well, with today’s post I tought I’d tell all you all the products that no matter what I’ll always repurchase and more important if a new product comes out in one of these cathegories I’m more than happy to try it. I don’t know if I’m making any sense, but what I’m trying to say is: I get really excited when Maybelline comes out with new shades of the Colour Sensational Lipsticks because I know that they are really good and I’m more inclined to try them. Another thing I want to add is that whenever I’m buying products for someone these are always the one that I go for. I show you two L’Oréal foundations because both my mum and I use it. 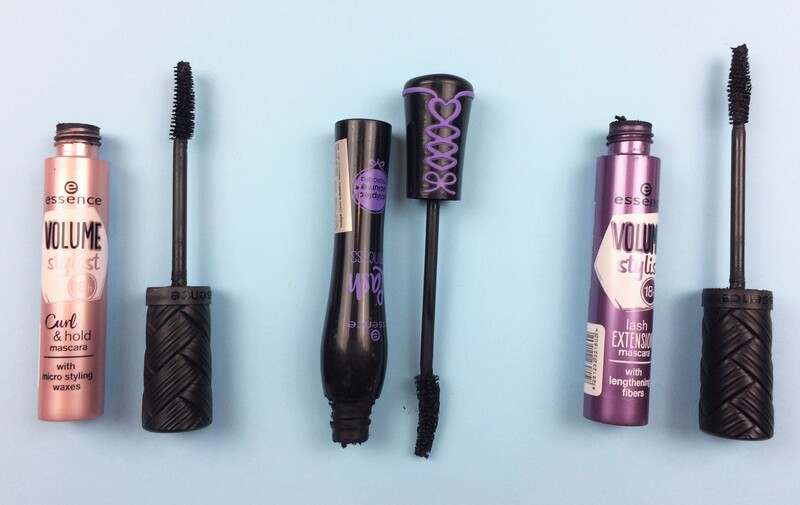 Same with the mascaras: my sister Queen, my mum and I all use Essence’s mascaras on a daily bases. If you follow my #MakeupMondays this product won’t come as a surprise since I use it ALL THE TIME, but what you don’t know is also my mum’s favourite. Essence mascaras tent to be a favourite in my family, we all use different once because we all look for different finishes. Here, in fact, I’m not talking specifically of anyone of these but more of them a cathegory. They tend to dry a little faster but they are also ridiculously cheap that it’s not a problem to buy a new one more frequently. There are so many in the range that you will find something for your tasting. 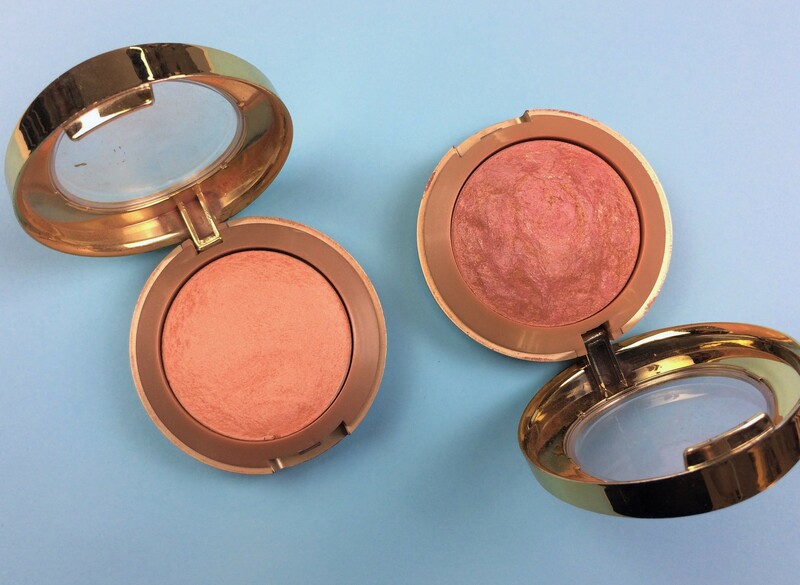 These blushes are a cult in the beauty communty and I can totally see why, I’ve had them for years and they are still one of my top choices. 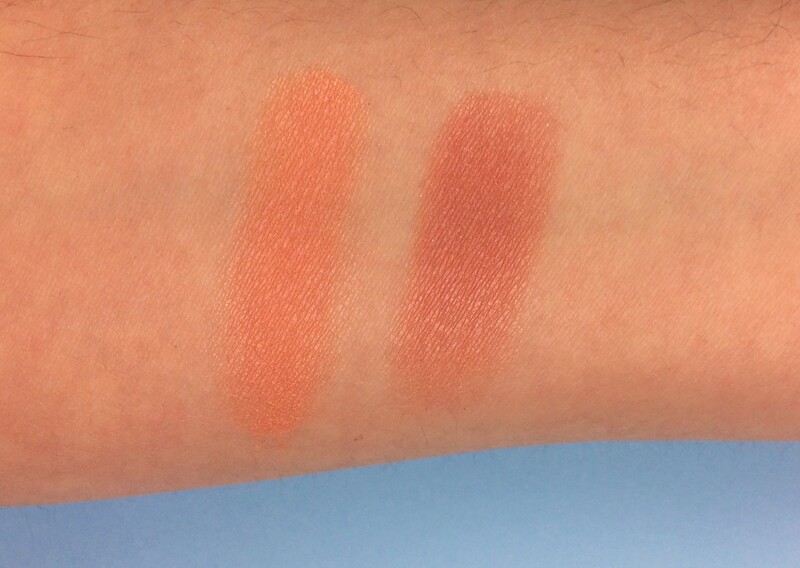 As you can see I have two shades (L: Luminoso // R: Berry Amore) and I use them both a lot. They have a dome shape, well, mine don’t anymore, they are almost flat. That’s how much I love them. 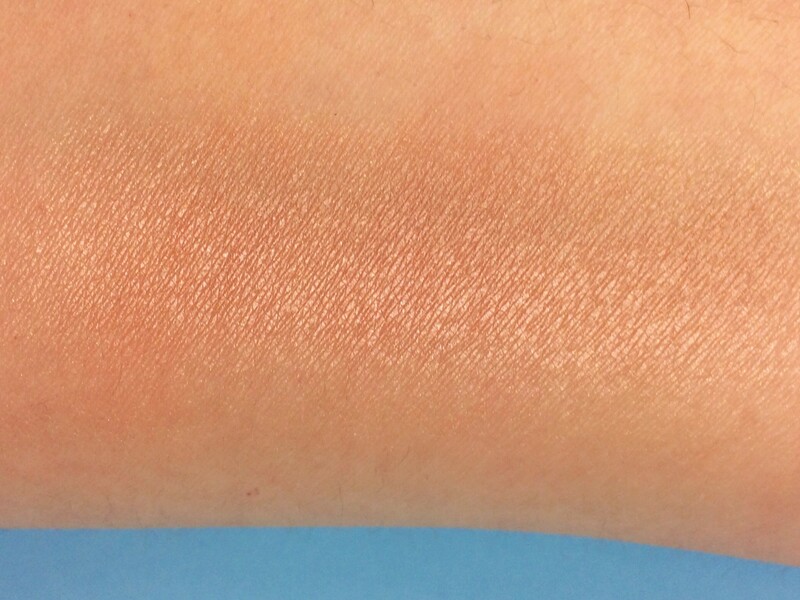 This highlighter from Physician’s Formula simply doesn’t get as much love as it should, I think mainly because it doesn’t look blinding from the swatch but it’s honesly one of my most used, over the more popular and the more expensive one. As you can see from the cover photo mine looks horrible and the packaging is distroyed but because I use it a lot. 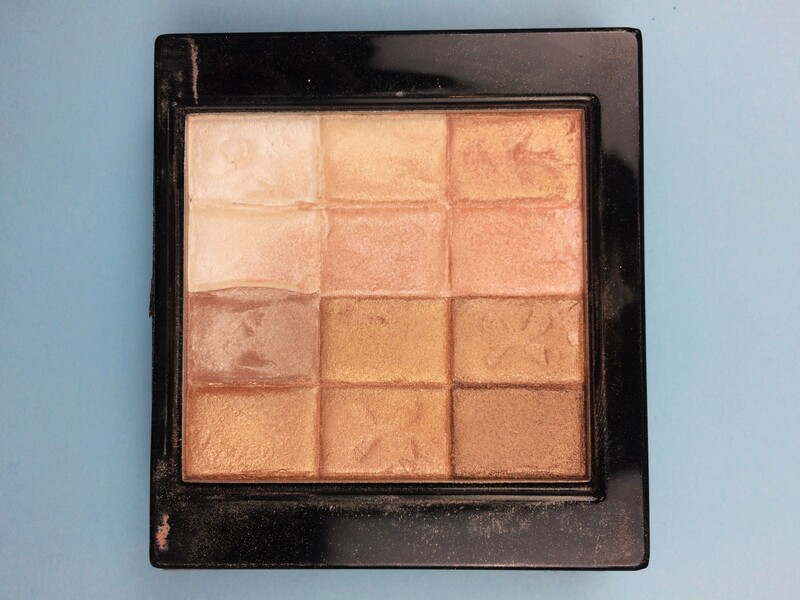 You can costumize the shade to perfectly match your complexion. I have this range of lipsticks in multiple finishes as you can see, they go from MATT, to REGULAR, to SHINE, you can’t POSSIBLY go wrong with maybelline’s lipsticks, I think along with MAC’s they are my top favourites. Expecially the mattes. OMG that Wine shade is soooo beautiful and comfortable to wear. Wide selection of shades: like, I legit have 3 nudes and they are all different! WHICH ARE YOU DRUSTORE ESSENTIALS? I love milani luminoso 🙌🏻 such a good list! 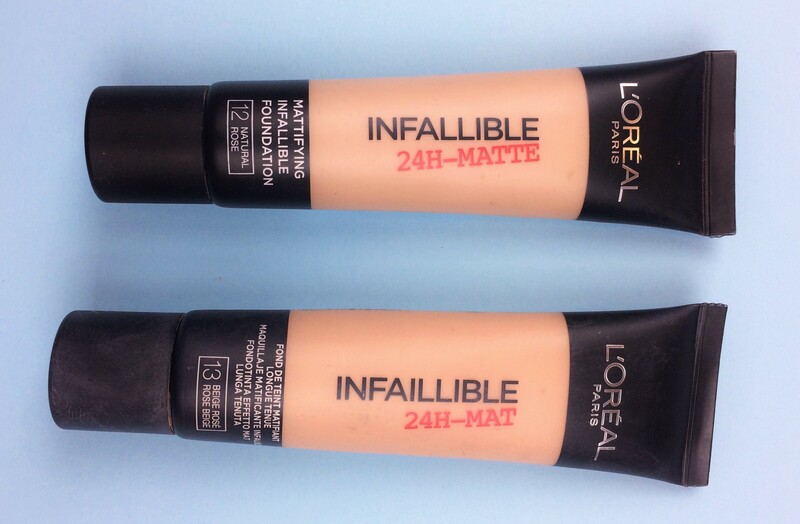 Love the infallible matte foundation as well!! Looks so nice on my skin 🙂 great post!! I have to try that foundation. I never tried it and I need one for my oily forehead. I also love the Physicians shimmering powders! I love Essence mascaras and Maybelline lipsticks! Lash paradise by L’Oréal is my go to drugstore product brand right now! It’s an incredible mascara. 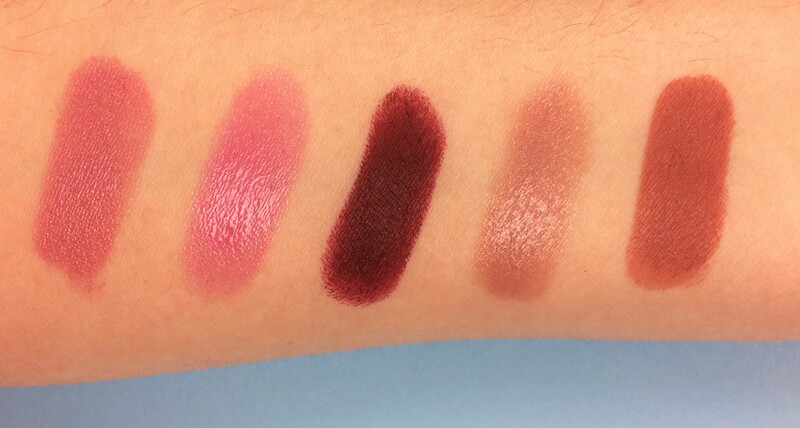 Those baked blushes look absolutely gorgeous and affordable though. This is such a great post! Hahha I’ve been planning a review for it in a few weeks! Twins ! I’ve been wanting to try the Loreal foundation! Great post! I have looked everywhere around here for that cult Milani blush and can never find it. Do know where I can get it online? 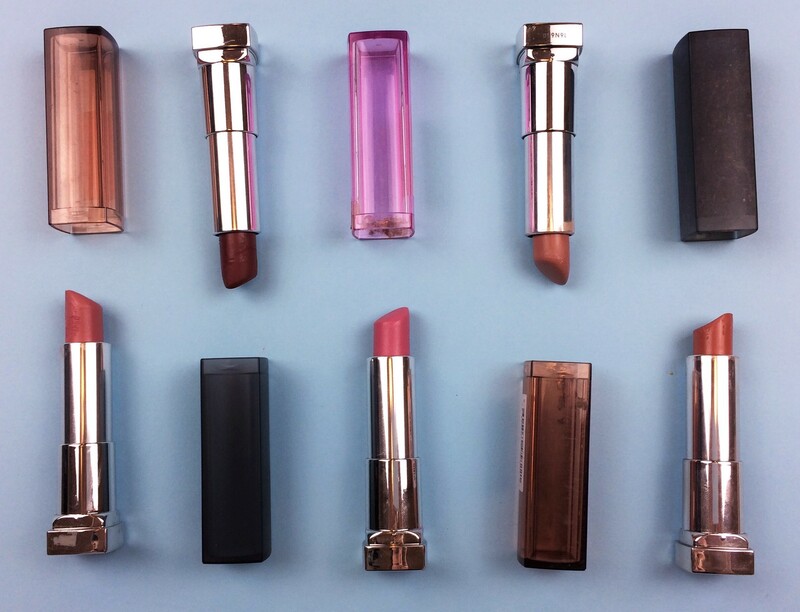 I love Milani products, their blush and lipsticks are the best! I love being able to find simple, affordable options! Nice picks! These are great finds! I will have to try the mascaras. I still can never find one that I like. this is a great list and such good prices! gonna have to check themout! This is a great post! I’m obsessed with drugstore beauty/makeup! I’ll have to try out some of these products!